Natural light can be a beautiful design element with a little sun management. 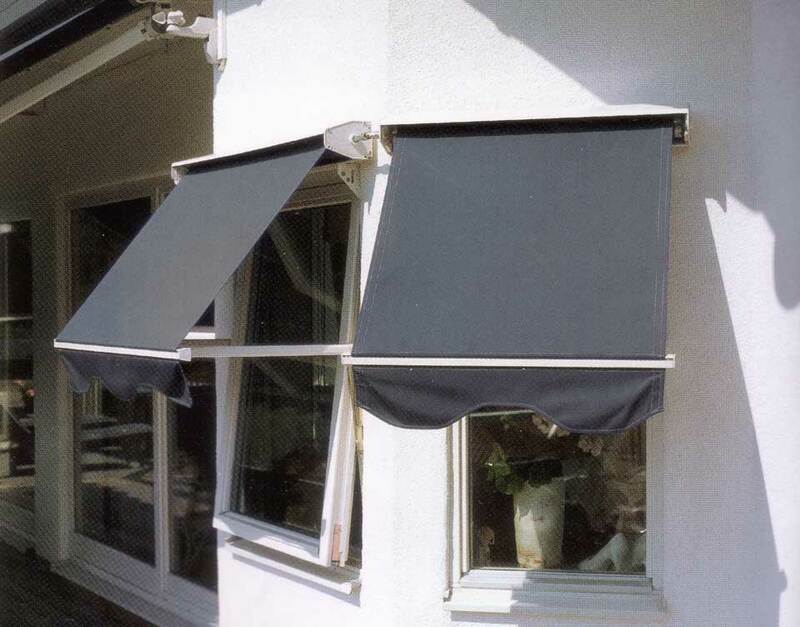 Elegantly managing heat and glare from the sun can be accomplished with Phifer SheerWeave sun control fabrics. Light-filtering qualities diffuse light, reduce glare and help control solar heat gain to make any room a more comfortable environment. A wide range of Fabrics can be used giving pleasant filtered light to a complete darkened room perfect for TV or Movie viewing. 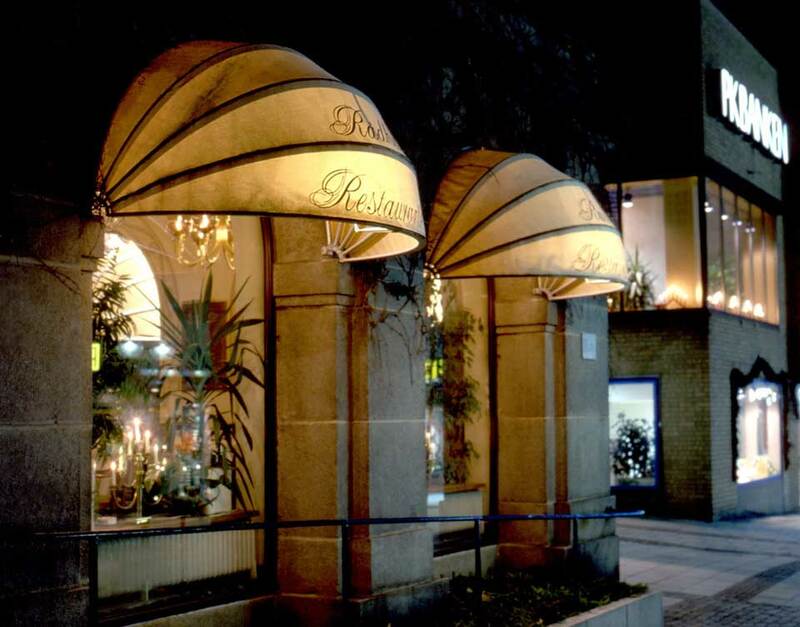 Fabric rages include Pheifer, Ferrari, Dixon, Brella, Mermet and Hunter Douglas as used in Luxaflex Awnings. 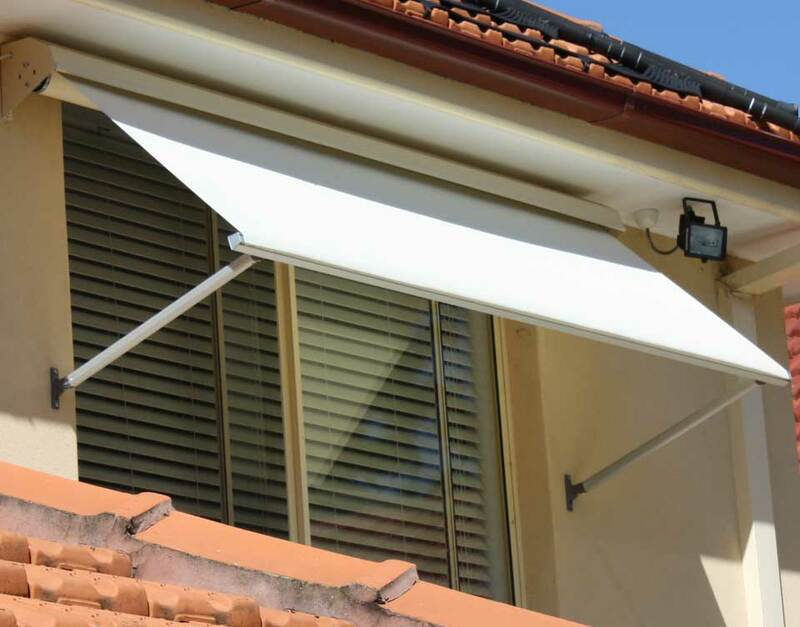 Sunscreens and awnings can assist in achieving energy efficiency and ratings such as NABERS ratings for homes and businesses and have been used buy Architects, Builders and Developers in Greensmart projects.